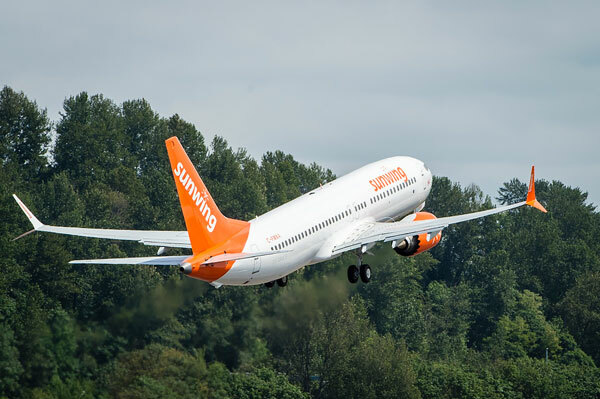 Heading off on a winter escape just got a bit easier for Vancouverites, with the news that Sunwing will be offering a weekly non-stop direct flight service from Vancouver to Liberia in Costa Rica this winter. Flights depart on Sundays between Dec. 23 and March 31, 2019. Service is anticipated to be operated on the airline’s new Boeing 737 MAX 8 aircraft. Andrew Dawson, president of Tour Operations for Sunwing, commented on the news, “We’re very pleased to be introducing Costa Rica for the coming winter. As well as being renowned for its eco tours and adventures, this popular destination also stands out for the quality of its accommodation. With this new service, our Vancouver customers will be able to choose between two of our consistently most popular top-rated resorts, Riu Palace Costa Rica and Riu Guanacaste, or be among the first guests to experience the new Planet Hollywood Costa Rica, opening this fall.